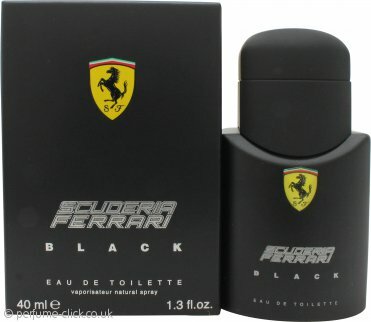 Scuderia Ferrari Black by Ferrari is an aromatic fragrance for men. It contains notes of citrus, lime, bergamot, apple, plum, cardamom, cinnamon, rose, jasmine, cedar, amber, musk and vanilla. Scuderia Ferrari Black was launched in 2013. Very prompt service with quick delivery. This is a firm favourite with my car loving grandson so I will keep buying it from you for him as long as your price remains as competitive.